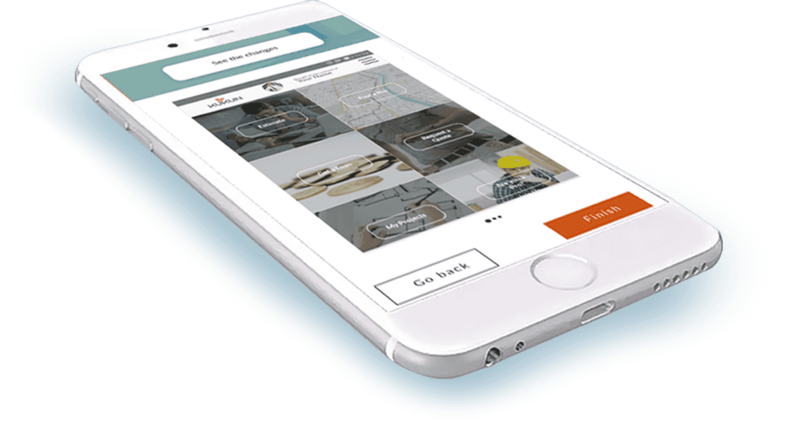 With Kukun’s business app all the contractors, real estate pros and lenders can customize kukun's remodeling app with their own personal branding information and delight their customers with business information of their own. Contractors, real estate pros and lenders can now customize Kukun's remodeling app with their brand and share it with their clients by simply uploading their photo and contact info. Pros can receive notifications when their clients estimate projects, hire a professional and/or apply for a home improvement loan. 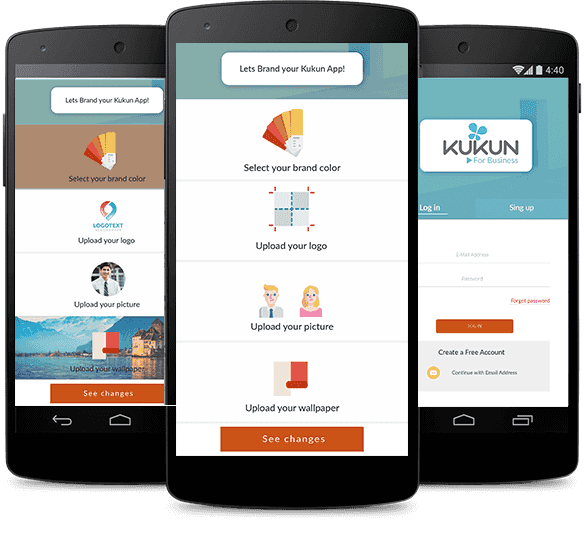 What is Kukun App and how to customize it? Kukun Remodeling App helps estimate the cost of remodeling projects instantly, calculate the return on investment (ROI) of these projects, find contractors in the neighborhood, request quotes and find a loan. To customize the App, simply download the Kukun Business App and sign up. Add your photo, logo and contact information to make the application yours. Share it with your contact list and find out who has installed it and used it through notifications. How is Kukun Business App helpful? Encourage your clients to take on the home remodeling projects. Let them use the home remodeling estimator tool branded in your name and be there to help them. Encourage your clients old and new to take on the home improvement loan you have been wanting to sell by making them use the home remodeling tools branded in your name. Nurture your relationship with your clients and stay in touch with them. Understand their needs ahead of time and give yourself an opportunity to help them and retain their loyalty so that they think of you when they are selling or buying a home.